During calendar year January 1, 2016 through December 31, 2016, DMR recycled 180,040 pounds worth of paper and cardboard. That is just shy of 90 tons! 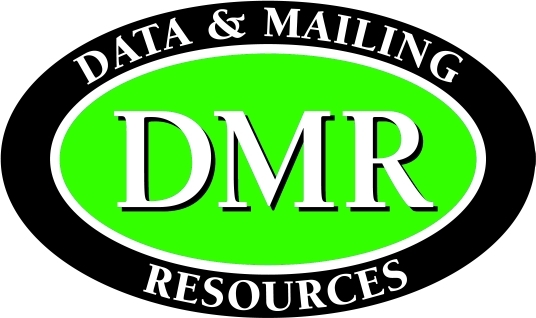 DMR proving again that direct mail is green!